Horological start-ups seem to be increasing in number despite the financial turmoil the industry is considered to be in. With the rise of crowdfunding projects, we have seen a lot of projects take off, some more successful than others. While the crowdfunding option remains a solid way to seek investment and reducing financial risk, some start-ups still see the value in doing it the old-school way. 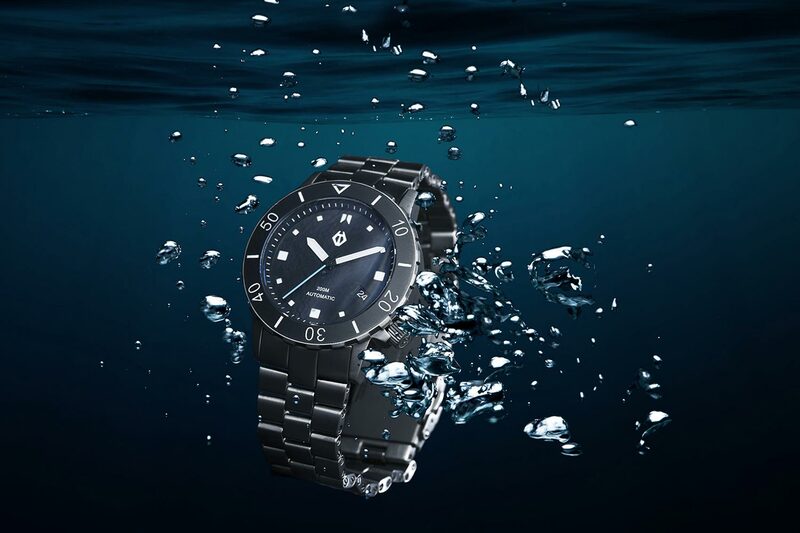 New Dutch start-up brand EZA Watches, certainly does! 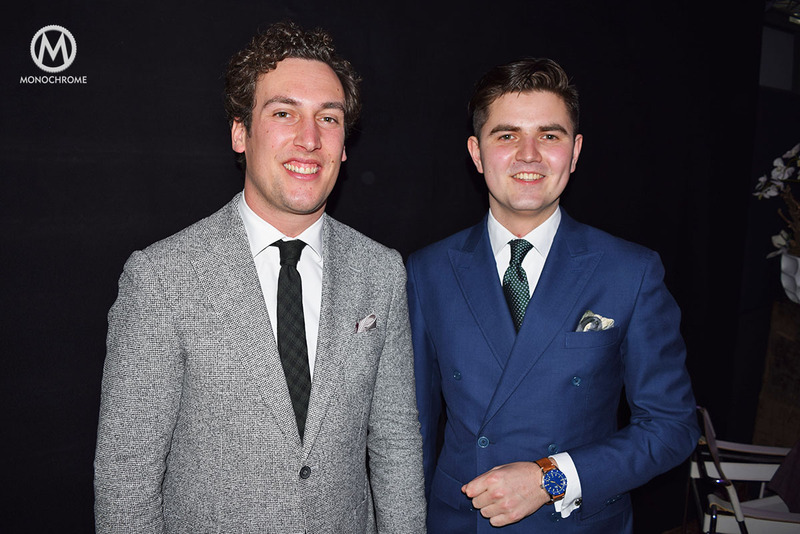 EZA Watches was officially launched on the 21st of February, and is a brand by two young entrepreneurs: Diederik van Golen and Adriaan Trampe. Both man have a broad passion for watchmaking – and one of the even studied watchmaking at the only place to do so in the Netherlands. The two met in a bar (most good stories start off like this right?) 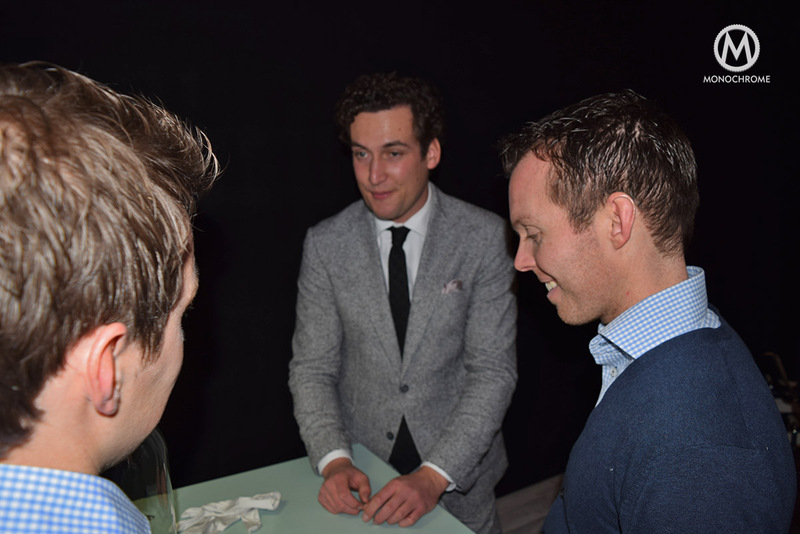 and started talking over the Russian diver Diederik was wearing and Adriaan was commenting on. 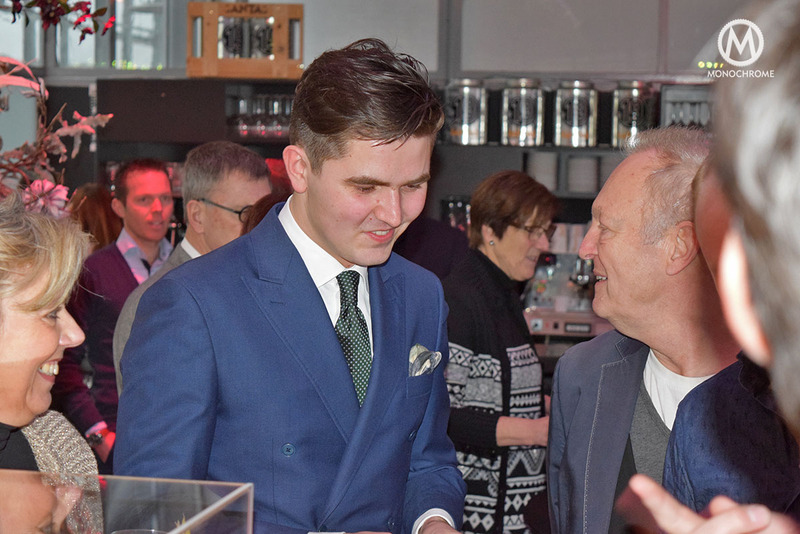 From there a solid friendship formed between the two men, and soon Adriaan’s studies in watchmaking and Diederik’s entrepreneurial and business studies lead to the launch of an actual brand! 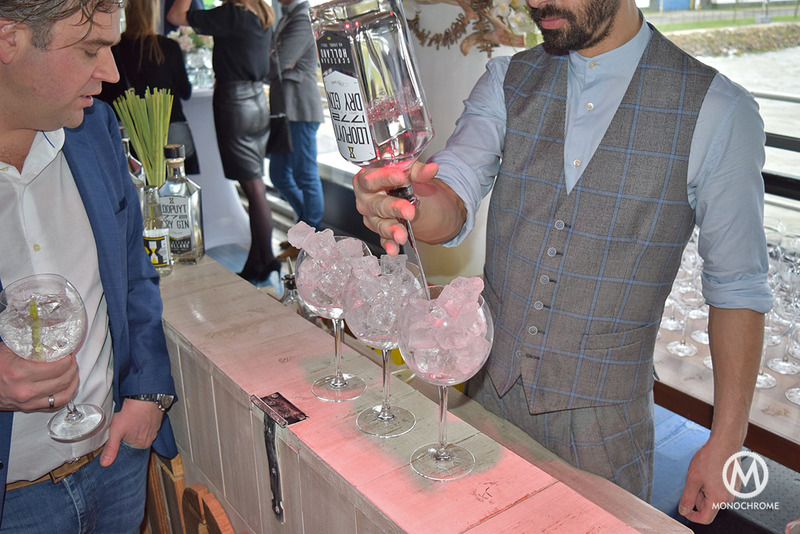 We were invited to join the festivities, and learn more about the brand, the watches and the two men behind all of it. EZA Watches has its roots traced back to the early part of the 20th century, as Hermann Becker started the company in Pforzheim, Germany in 1921. 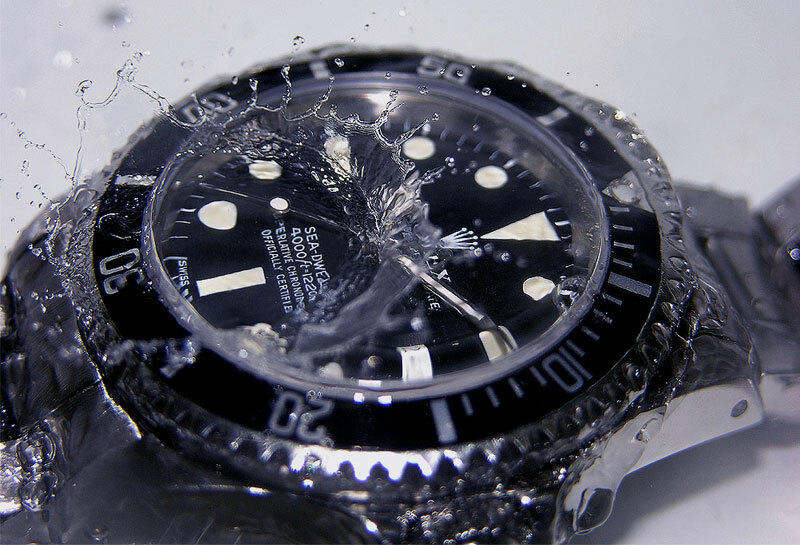 By 1947 the brand became well known for making water resistant cases, and eventually even developed its own movement, which eventually saw the light of day in 1958. This caliber 312 was an in-house developed and built automatic movement, and since EZA also produced their own hands, dials and cases they became a Manufacture. A Calibre 313, and Calibre 414 followed but eventually the quartz-revolution caught up with EZA Watches, like it did with so many brands. 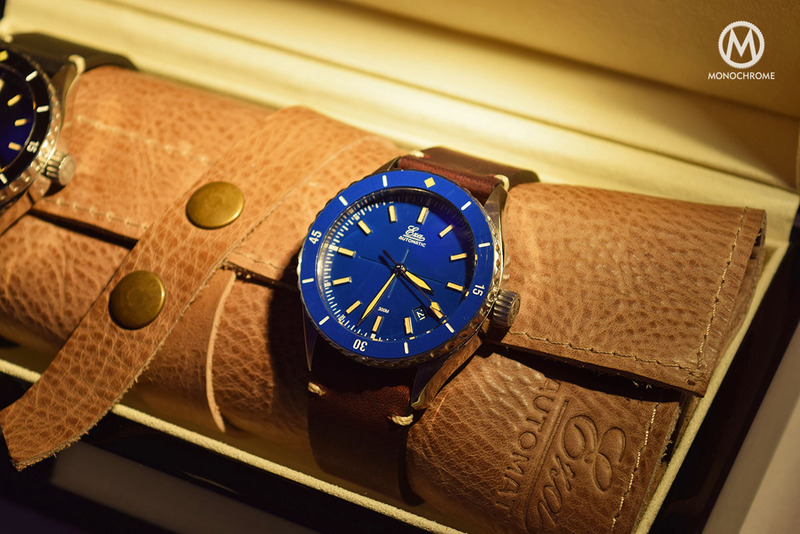 This brief history of the brand, starts a new chapter in 2016 as Diederik and Adriaan resurrect the brand, and rely heavily on the heritage of EZA Watches for their first new collection: the Sealander. This Sealander was launched a few weeks ago, in a venue and surrounding that was surprisingly fitting. 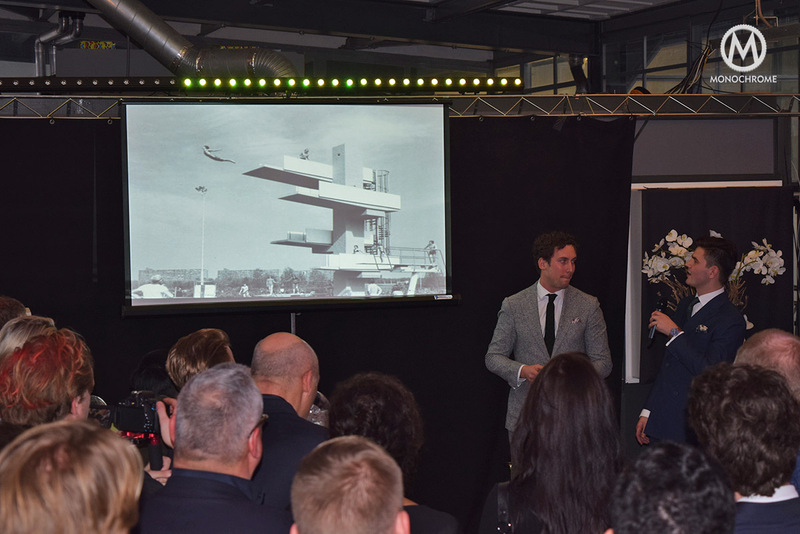 An old complex in the industrial harbor of Rotterdam, the Netherlands, was the location for the launch-party. 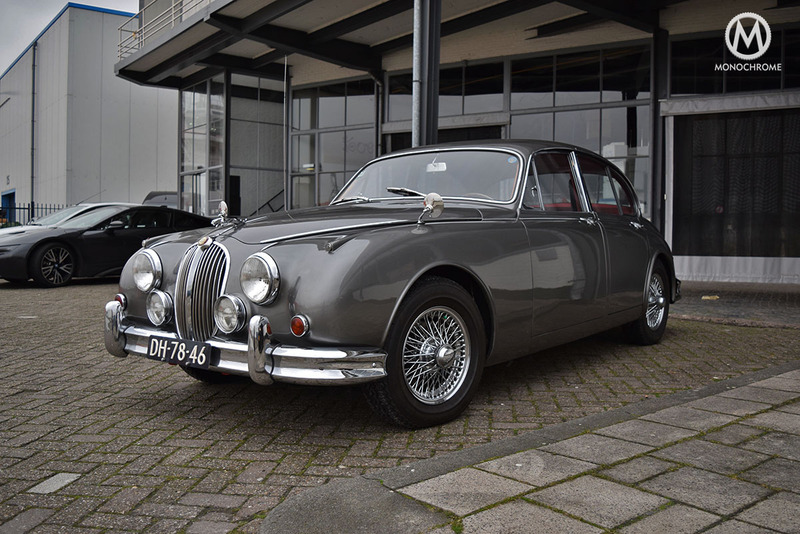 The industrial vibe, vintage décor of the building and the welcoming sight of two vintage British motorcars was very welcoming, despite the heavy winds and occasional shower of rain. In terms of weather, you could say it was typical Dutch day. The Sunday afternoon was accompanied with classical music from the seventies, think Creedance Clearwater Revival and friends. 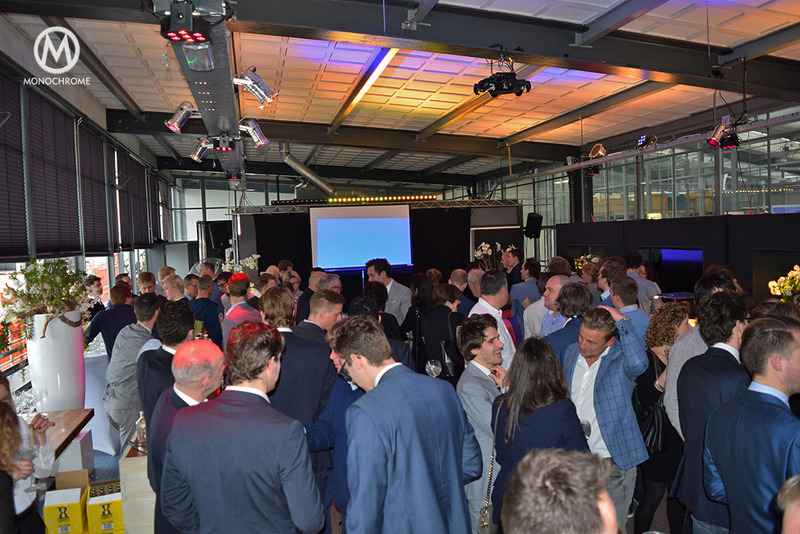 Diederik and Adriaan skillfully waded through the small crowd of people and talk to everyone, before officially presenting te brand, its story and of course the watches! 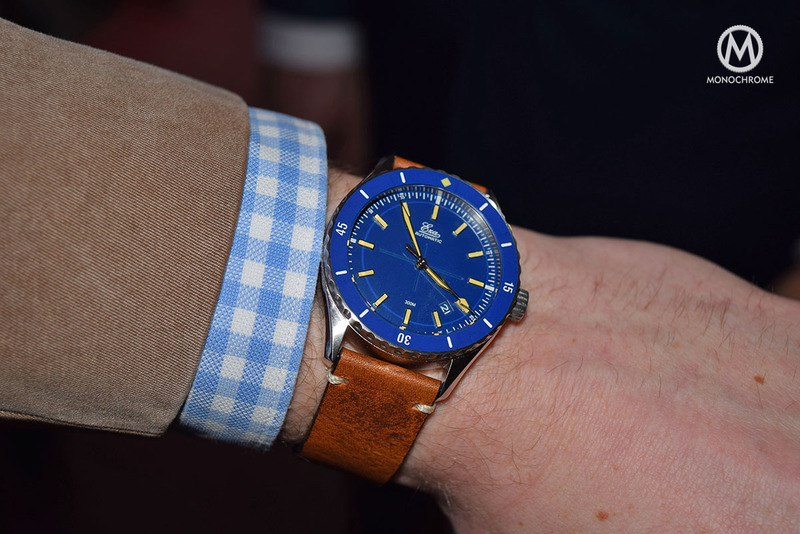 We’ve managed to get some hands-on time with the two available models in the first collection and chat with both gentlemen about the inspiration, heritage and plans of EZA Watches. 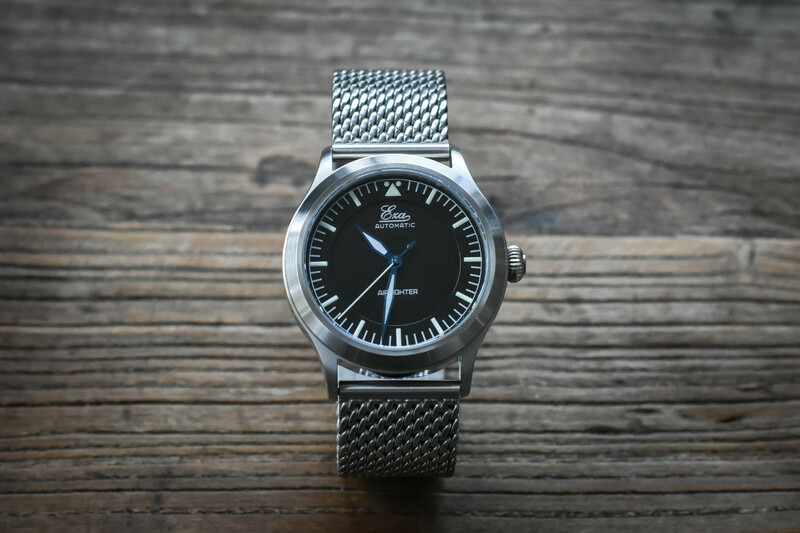 A welcome change from the vast majority of crowdfunded watch project, EZA Watches decided to go all-in without individual financial backers. No pledging, no levels of funding, no goals to reach, just old-school marketing and publicity. Looking at the watches, the Sealander has some very nice touches. Journalists are generally very skeptical when it comes to new brands and collections, and the same goes for EZA Watches. Yes, you can question the price of the watch compared to the selected movement. 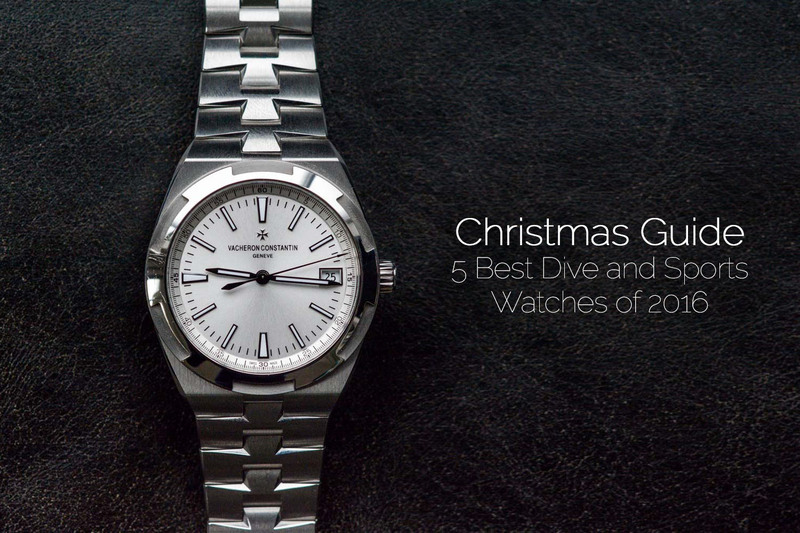 Yes, you can debate about some of the details of the watches. 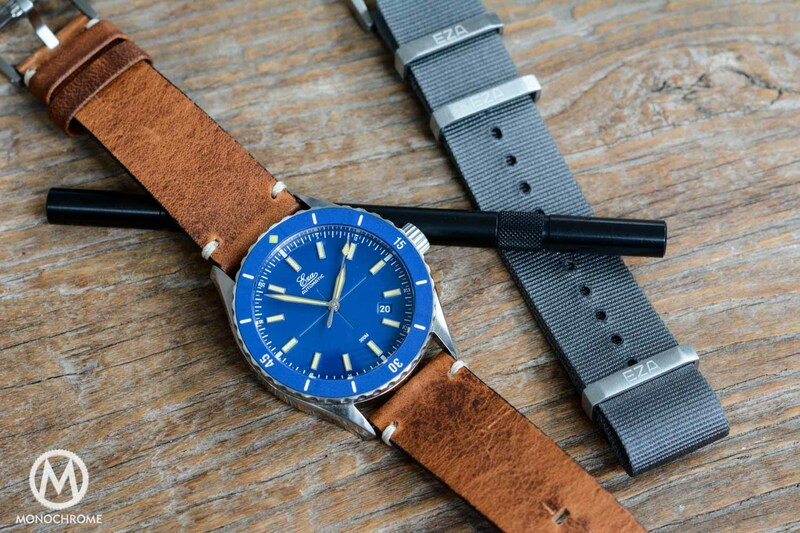 And yes, you can raise an eyebrow to the James Bond type Nato strap that comes with it (Along with a vintage-style leather strap). But does that really matter? If EZA Watches can succeed in designing, producing and selling watches, who are we to question their place in the world? 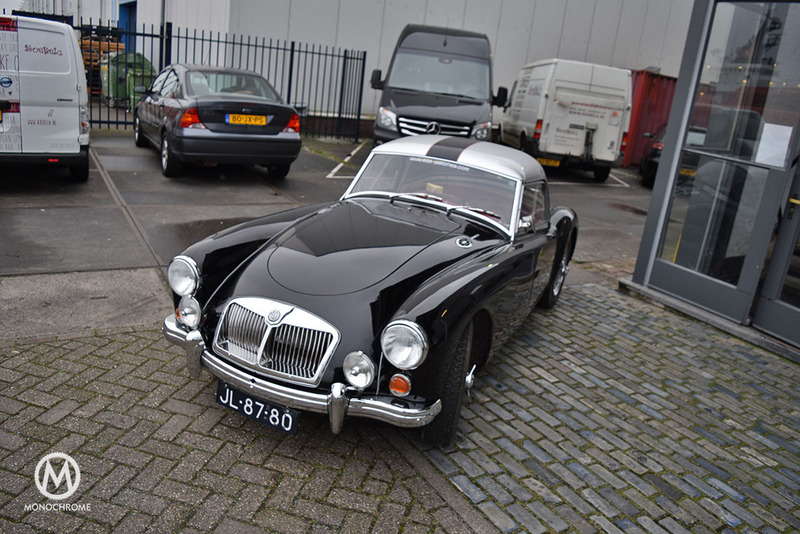 Soon we will share a lot more about the Sealander, as we share a thorough hands-on review. For now, we wish all the best to these young men and their start-up, there is certainly something about these watches that grabs you. For more information, head over to EZA Watches’ website. Love the watch, hate the price. I’ll wait till they hit the secondary market. Their website says 2824-2 adjusted six places. What gives? Drop the VAT and the watch is $760 USD. It it has the ETA there is nothing unreasonable about that. Correct DR, just after Baselworld Eza Watch announced that all watches will be equipped with an ETA instead of a Japanese movement. Good news! We will review the Eza Sealander soon and of course mention the fact that they will use ETA movements now. Wonderful. Confirmed on the VAT being dropped for non-EU markets as well. 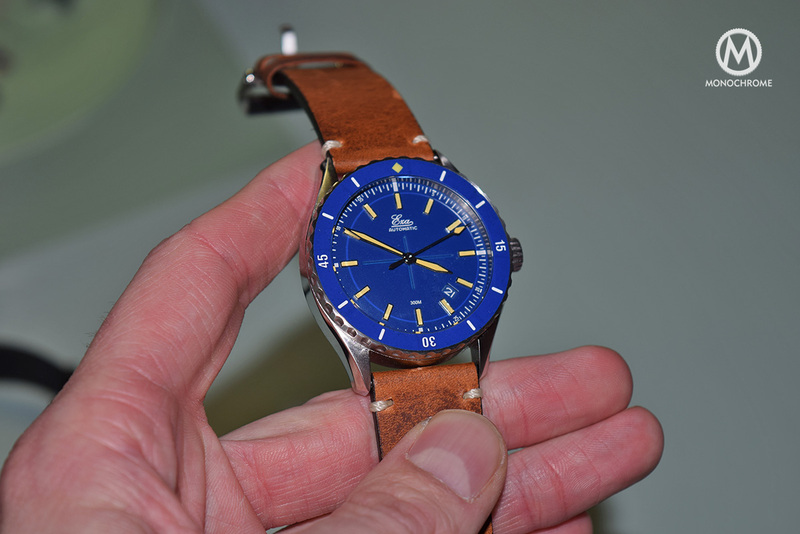 So this gorgeous watch becomes a highly viable option for a watch budget at this price point. 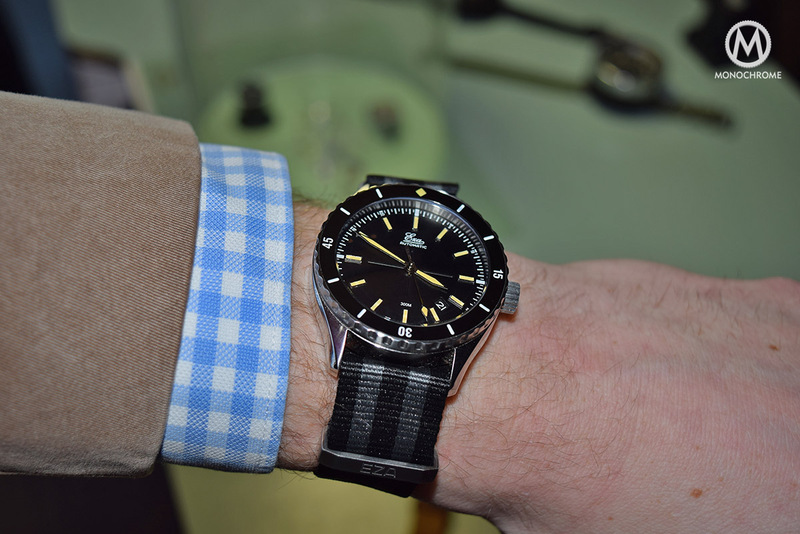 For me it would come down to this or the new Mido Ocean Star Captain series. Both will be released at around the same time. Mido with the Cal 80 movement. Thanks for the confirmation Frank.